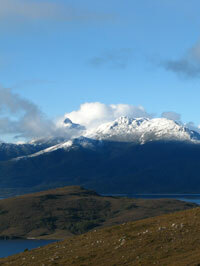 About an hours drive beyond Mt Field National Park is Strathgordon between Lake Gordon and 'new' Lake Pedder. 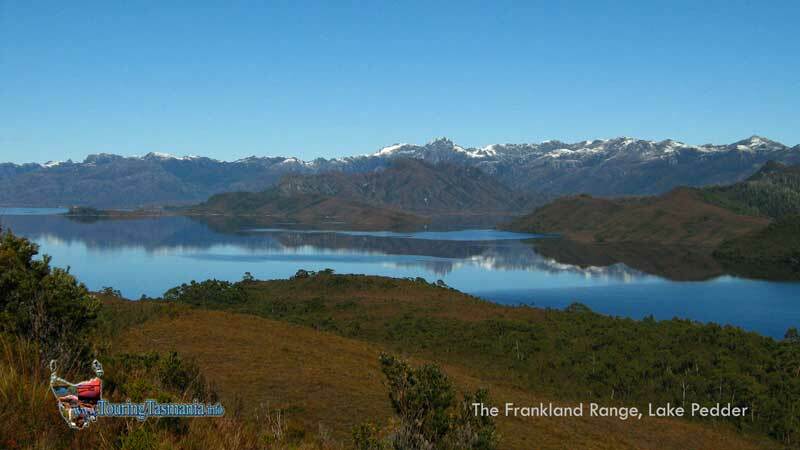 The subject of one of the most controversial failed conservation fights in Australia's history, the new lake Pedder flooded the very beautiful 'old' Lake Pedder. 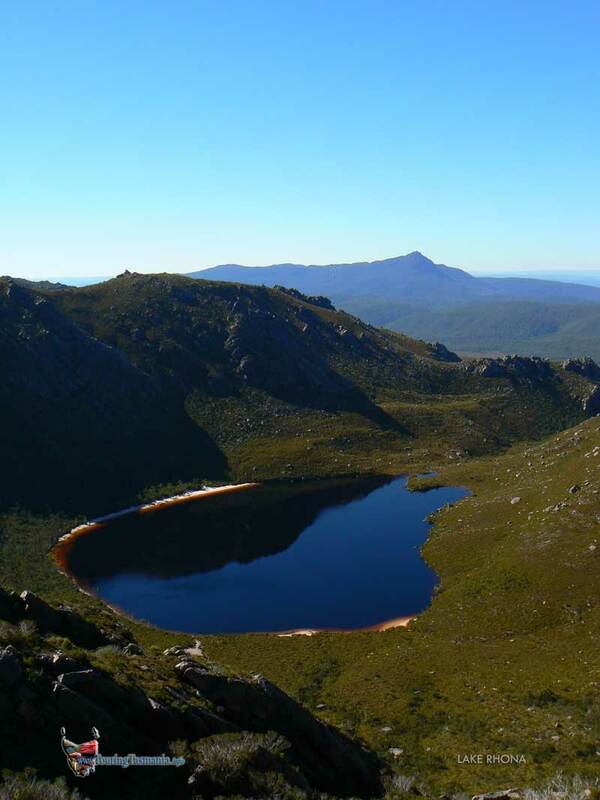 The equivalent of flooding Wineglass Bay today. 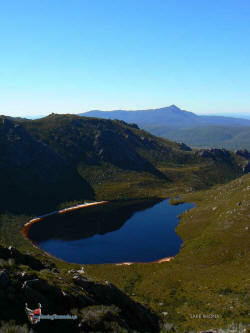 Despite this, the new lake is stunning - particularly on a fine day. 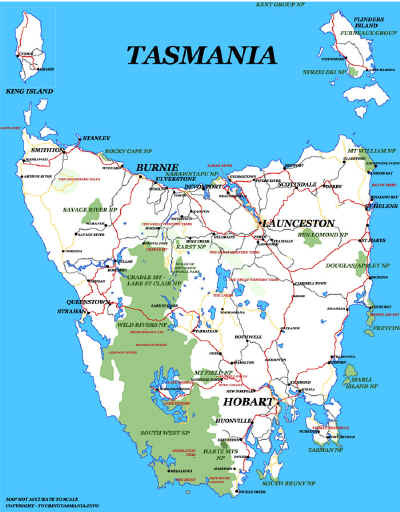 Also an anglers paradise. And no walking is needed to appreciate the area. 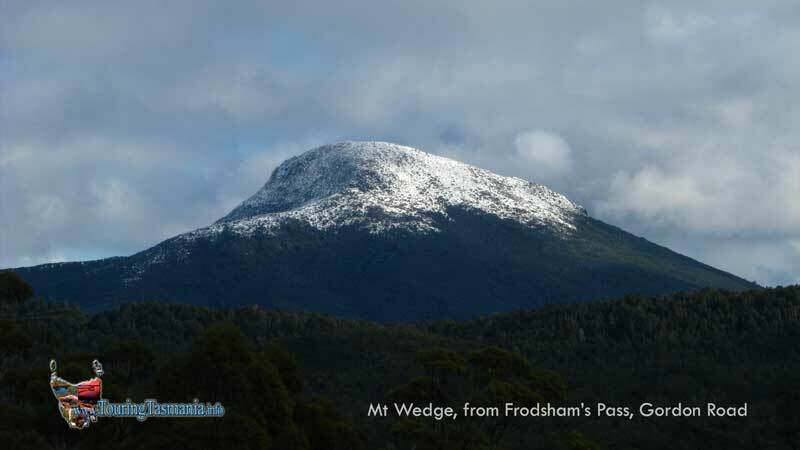 Some of the prettiest mountain scenery in Australia. 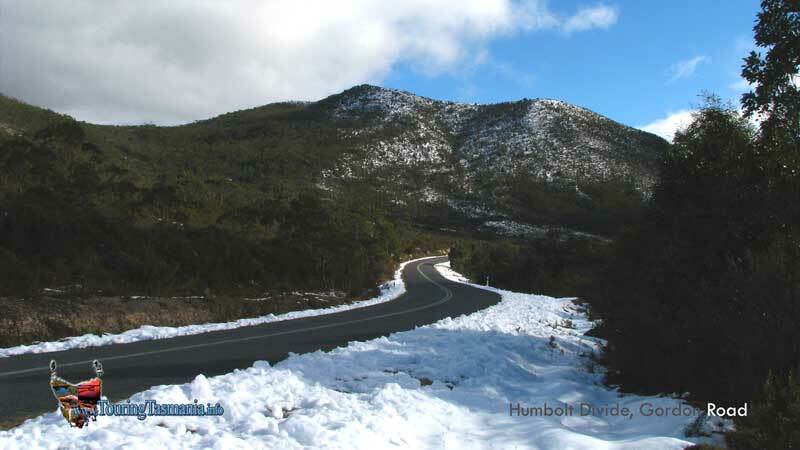 Mt Anne, Scotts Peak Road. The above sign at the Strathgordon lookout provides a good description of the development and ecology of the area. 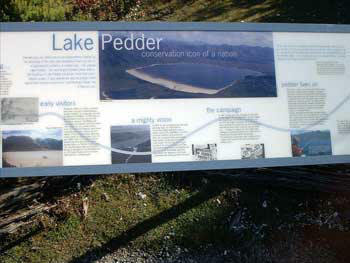 The picture on the sign is the original Lake Pedder.